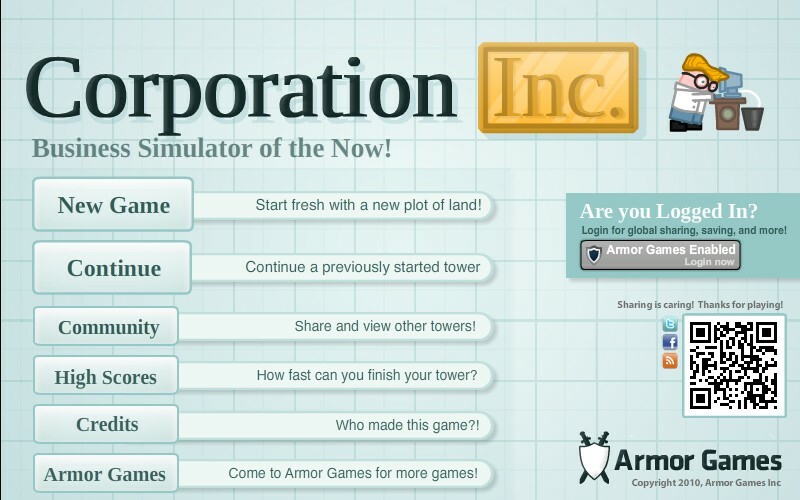 Management Upgrade Armor Games Click to find more games like this. 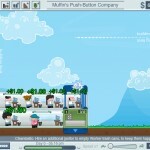 Your task in this cool flash game is to build the biggest push-button company in the whole wide world. 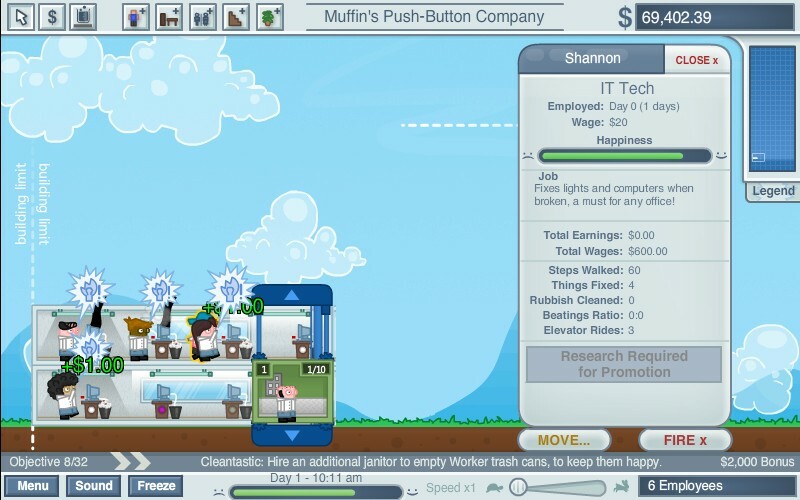 You start by laying down an office and getting some workers. 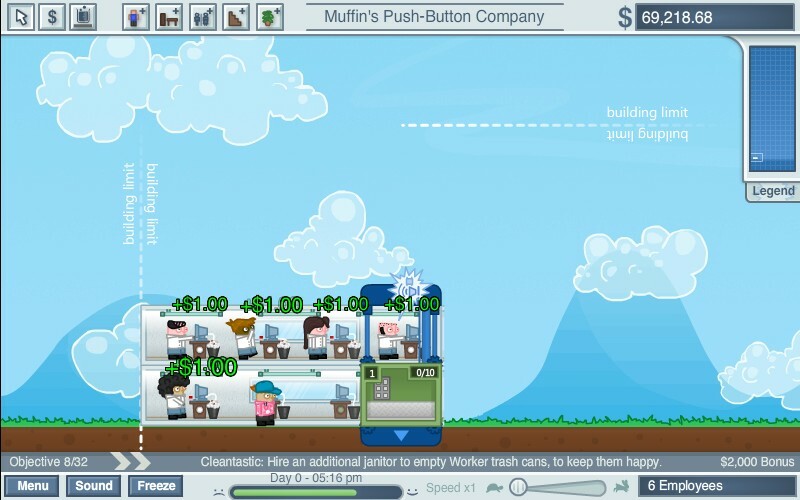 The purpose of your company is to push buttons, so every time a worker taps you get money. Use money to create more offices and hire workers to fill them. 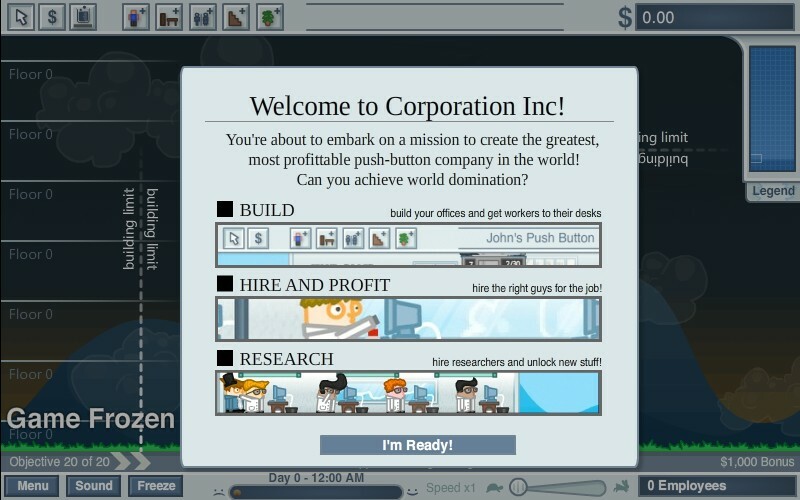 Push a profit and start researching new upgradeable items. 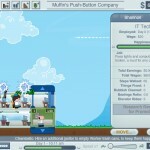 As your company grows larger you'll be rewarded with higher build sizes, greater options, and more tech trees of workers and offices. Use WASD or ARROW KEYS to move camera and use YOUR MOUSE to build/interact. Have fun!